We’re Open in Milford, Connecticut! 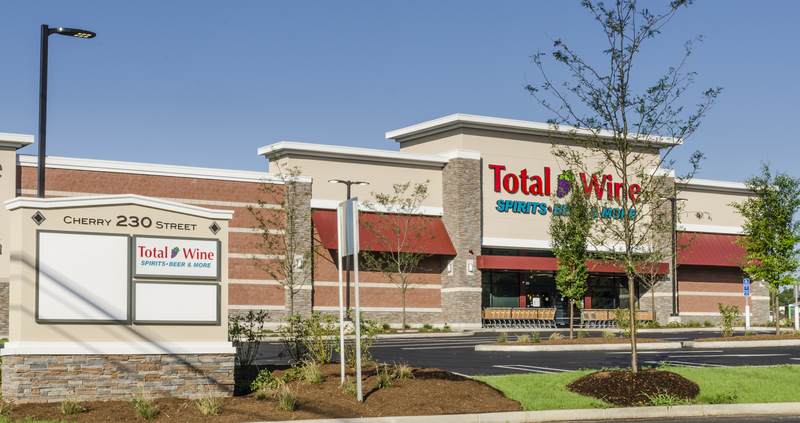 Total Wine & More is thrilled to be open our third store in Connecticut! The new store is located at 230 Cherry Street in Milford — join us for our Grand Opening festivities starting on Thursday, August 27 at 4:00 P.M. (Click here to see more about our store and all of the Grand Opening activities). We’re excited to finally set up shop in Milford and to be able to give our Connecticut customers a third location to shop at in addition to our Norwalk and Manchester locations. We can’t wait to get involved and start giving back to the wonderful Milford community. We’ve got a lot to celebrate, and we plan on giving back just as much. Stop by the store each weekend for Grand Opening events and join us in supporting five local charities — every weekend Total Wine & More will be donating a portion of our Grand Opening weekend sales to benefit one of the following charities. Join us for our Grand Opening tastings and events starting at 4 P.M. on August 27th featuring Caymus, Deutsch, and Back East Brewing. We’ll also have bottle engraving events with Gentleman Jack, Woodford Reserve live music and more! Make sure to “Like” us on Facebook to stay up to date on all the upcoming events and latest product arrivals at our newest store in Connecticut. Please consider opening a TOTAL WINE location in Cleveland OHIO! Thanks for the suggestion, we’ll put in the request to our real estate team. Hopefully we’ll be closer to you soon.